Running a High Earning B2B/Travel Agency can't get simpler than this! Manage Offline Travel Business too! Offer the Best to your Customers across All Operators in India with Instant Live Booking. Manage all your Offline Bookings with proper accounting across all your Branches, Users and Sub Agents. Earn the Highest from the Best - No Schemes & No Games! This is the tool for your Life's Earnings. Network with Operators, show loyalty and earn even more from the willing. 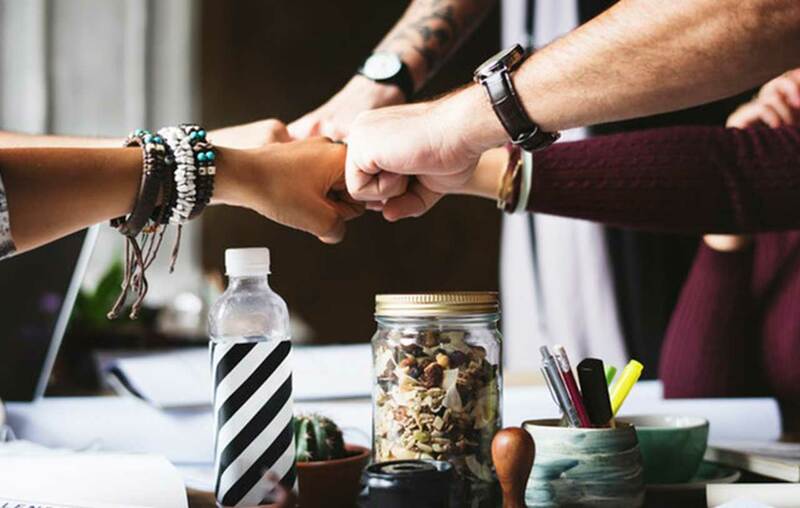 They need you, you need them - make a Win-Win partnerships. Run from anywhere - with easy to use Web & Mobile applications with automated payments, m-Tickets & SMS alerts. Fulfil your Phone Booking Customer needs with Pay Collect using Wallets & PG and deliver m-Tickets. Unconditional Service & Grow with Marketing Solutions. Instant integration & activation of your inventory to build a reliable brand with Network. Expand your reach and leverage the Fastest Growing B2B Network to get the Best Occupancy and Increased ASP. Know Your Network, Directly Connect with them and add them to your Network for faster reach across the country - all without even visiting/talking to them. Automate & Run Dynamic Occupancy Driven Campaigns to tap the B2B Network power and have an instant reach. Guaranteed Highest Commission to the B2BNetwork to drive better value to you. Knowing who is giving you the business, you can reward directly to the Agent and improve the loyalty even more. Confidently build your business, SimplyBus takes care of everything including Collections & Payments. Leverage your Branches to book for the routes that you are not operating and generate an Extra Income. 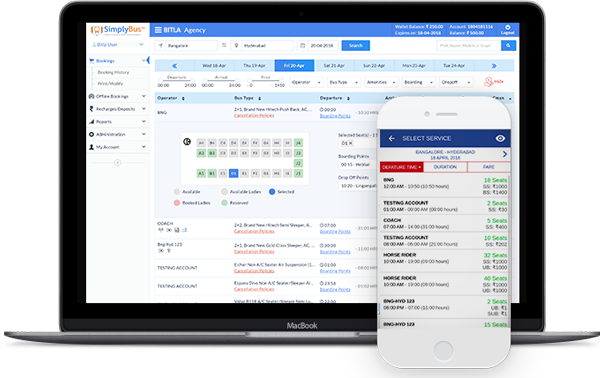 Bitla Software is the Global Technology Leader for the Online Bus Ticketing Ecosystem and we have transformed and revolutionized the Online Bus Booking Ecosystem with our world class Technologies. We manage the largest Direct Bus Inventory and the Bus Operators in India. Founded in 2007, we are bootstrapped and profitable privately held company.